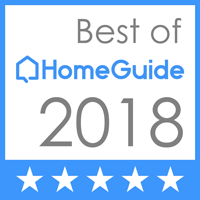 As a home or business owner in Bloomington, you understandably want your lawn to thrive. 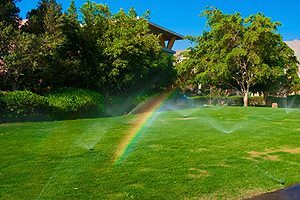 A sprinkler system is imperative if you want a healthy lawn. 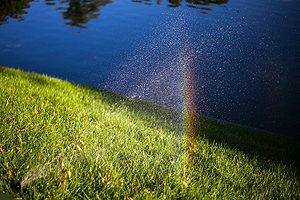 Here at Commercial Irrigation & Turf, we provide comprehensive commercial, residential and golf irrigation services throughout Central Illinois. And with three decades of experience behind us, we continue to strive for your 100% satisfaction. Thus, our goal is to get your lawn green, lush and healthy, and able to withstand harsh Illinois summers. Our service area spans Bloomington/Normal, as well as Peoria, Galesburg and beyond. It’s time to rely on our highly-trained professionals to provide quality through every phase of your project. Consequently, all staff members must undergo hands-on training in installation and construction of lawn sprinkler systems for top-value assurances. After all, you want to protect your investment. So, for lawn sprinkler systems Bloomington IL needs to thrive, come to Commercial Irrigation & Turf today. Additionally, you will be happy to know all our lawn sprinkler systems come with a full warranty. Trust us as Central Illinois’ #1 irrigation contractor, as we can provide the total package. From CAD drafting for plans and specifications to custom programming charts and advanced irrigation controllers, we are the ones for the job. So, for high-quality, effective and affordable lawn sprinkler systems in Bloomington IL, call Commercial Turf & Irrigation today at 309-698-3011 or complete our online form for more information. In conclusion, we would be happy to give you an estimate on both residential and commercial work.